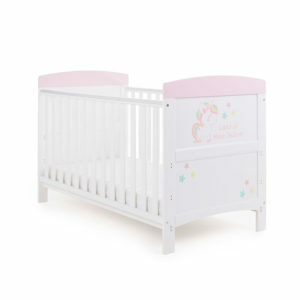 The Counting Sheep Space-Saver Bedding Set contains everything you need to beautifully dress a space-saving sized cot. 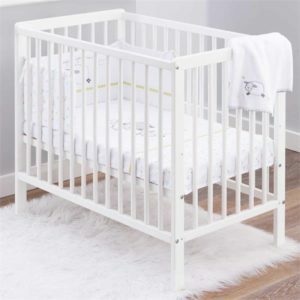 The Counting Sheep Space-Saver Bedding Set contains everything you need to beautifully dress a space-saving sized cot. 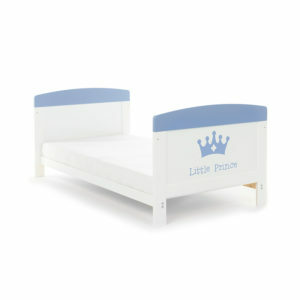 The set includes a coverlet, bumper, and a super-soft fleece blanket, all featuring adorable sleepy sheep in appliqué and embroidery. 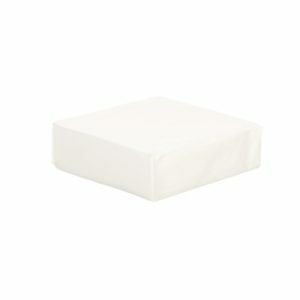 A white jersey fitted sheet completes the set. 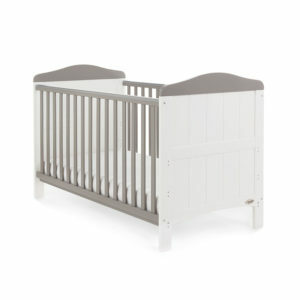 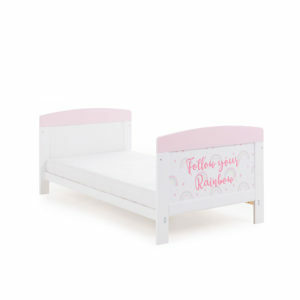 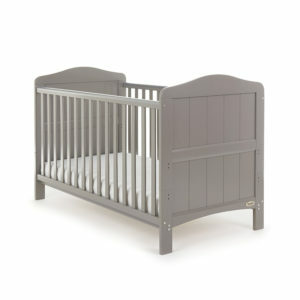 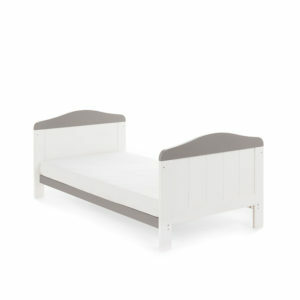 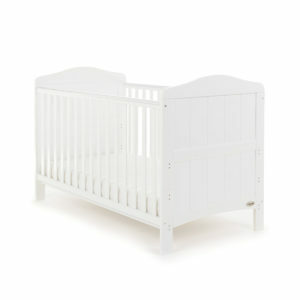 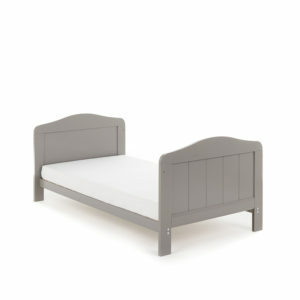 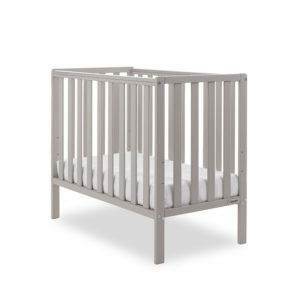 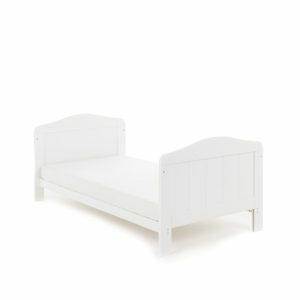 This bedding will fit a standard cot, or a space-saving style such as the East Coast Carolina Cot which is 20% smaller. 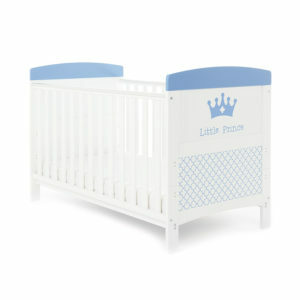 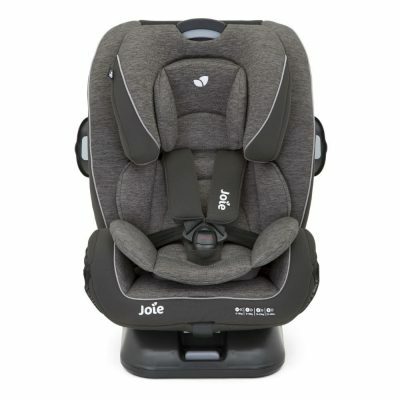 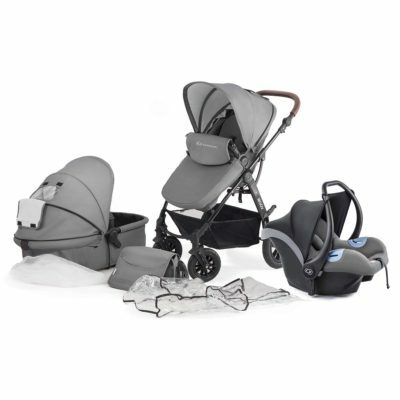 Every piece is suitable for use from birth. 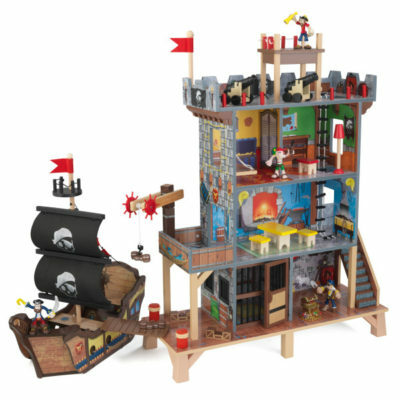 There are many other gorgeous products in the Counting Sheep range. 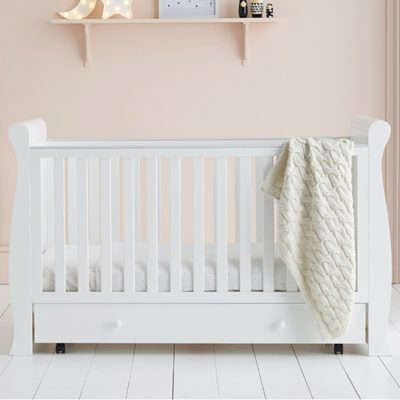 Matching lined curtains, a changing mat, cot mobile and an uplighter are also available to create a beautiful themed nursery.